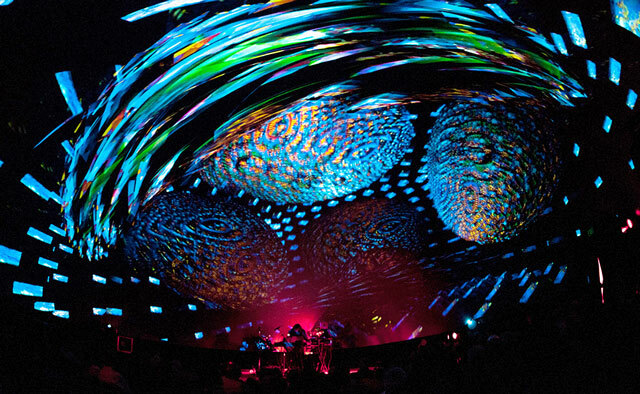 (SOKAMBA) – The Vortex Dome LA is an innovative performance venue, providing a 360 degree immersive experience to its audiences. SOKAMBA was selected to become the next Artist In Residence at the Vortex Dome LA, in order to experiment with new multimedia performance content and push the boundaries of traditional entertainment structures. SOKMABA is excited to be a part of the wonderful Dome-community. The Vortex Dome is housed in the lot of LA Center Studios, which is the production home for several television series and feature films such as; Mad Men, The Voice, Die Hard, The Dark Knight Rises, Law & Order LA. Come join the fun!